/cm/ - Cute/Male » Searching for posts with the image hash ‘wRKuTy91MWcGiZu1ni68BQ==’. Searching for posts with the image hash ‘wRKuTy91MWcGiZu1ni68BQ==’. 1 results found. 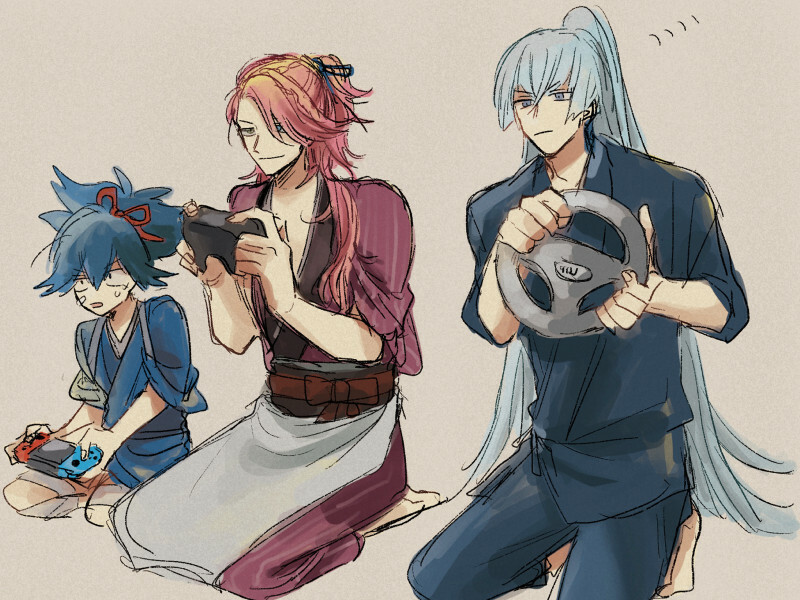 Have some art of Kousetsu putting his driving skills to good use.